Modern DSLRs are versatile pieces of photography gear. They are incredibly powerful, have the capability to shoot a mind-boggling number of frames in continuous mode, create stunning high-resolution images almost in the same class as some medium format digital cameras and a host of other features to go along with them. Above everything else, modern DSLRs give amateur and professional photographers the option to shoot incredibly high-quality video footages on a budget of only a fraction of what they would normally have to pay for professional broadcast quality video cameras/camcorders. Before we dive into the details of the best video tripods, let find out what makes a tripod great for DSLR Video Shooting? If you want to get the maximum out of your camera in terms of shooting high-quality videos, you should also opt for a quality tripod. A tripod is an essential photography equipment for the pro. Not just any tripod but one that has been specially designed for shooting videos. Not just any tripod but one that has been specially designed for shooting videos. There is a difference. Normal tripods, with the pan tilt and zoom heads, are okay for shooting stills. But don’t give the same flexibility when it comes to shooting videos. They often don’t have the same quality counterbalance (as a matter of fact not all tripod heads have any counterbalance). 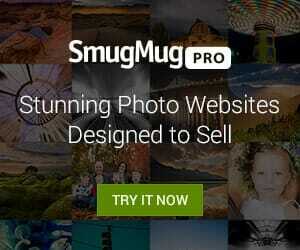 Another thing that you will miss on traditional photography tripods is the smooth panning and tilting head. 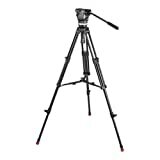 Tripods designed for video shooting have specially designed camera heads that offer greater control and smoother operation when you are panning and or tilting. 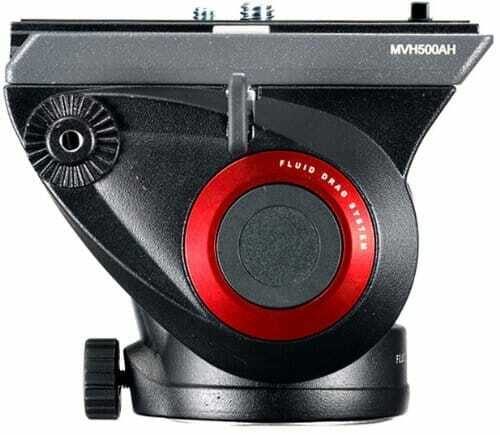 These are known as fluid heads and they look and work a whole lot different than traditional camera heads. A traditional fluid head will have at least three locks on it. One locks the camera quick release plate in position. The other two control the panning and tilting movement. You would argue that any traditional camera tripod head also does the same. Yes, they do but do they also have tension control? Tension control is like a counterbalancing measure that works with springs located inside the fluid head. You can adjust this to control the amount of resistance that you will face when panning and tilting. This produces a controlled motion of the camera and a super smooth footage. Bubble level indicator is an important little feature on your video tripod. It basically allows you to align your camera with the horizon ensuring that the footages are not angled. Retractable rubber feet allow you to expose the spike underneath and get a better grip when required. 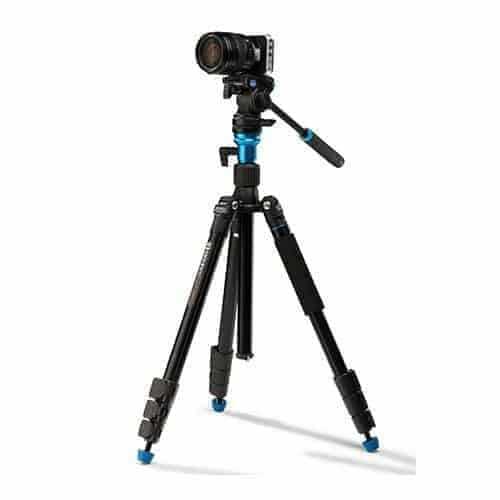 The Magnus VT-4000 is a very sturdy tripod for DSLR video shooting. It supports up to 8.8 lbs. of camera gear and comes with a fixed counterbalance. With a fixed counterbalance you cannot adjust the tension meaning for heavier cameras you might have to hold the pan/tilt handle as you tilt forward or backward. The adjustable head goes from 27.6” to all the way to 59”. The legs open in two stages, ideal for low angle shots as well as for shooting from above the waistline. It comes with a quick release plate for faster mounting and dismounting of the camera. A version of this comes with a dolly attachment. This is handy for making professional quality shots especially when you are shooting on a level floor. If budget is not a problem for you then the Magnus VT-400 aluminum tripod with a fluid head gives you all of the features that you would need plus a better weight carrying capacity for heavier cameras/camcorders. The Magnus VT-400 has a 2- way fluid head. It pans 360 ° making it possible for you to shoot sports and action photos where you are tracking a rapidly moving subject easily. A spreader is what controls the spread of the tripod legs and this allows you to get a better grip especially when you are shooting in windy conditions or when you want to shoot from a low angle. The Manfrotto MVH500A is a slightly pricey option compared to the two above tripods that I wrote about. It retails just under $671.54 (or you can just buy the head on a monopod for $159.85). But at that price you get a better load carrying factor, a wider platform for bigger camcorders and HDSLR cameras and above all a spring loaded counterbalancing system that allows you better operability when shooting videos. The Manfrotto MVH500A has an integrated bubble level indicator which ensures easier management of the horizon level. The only thing is the position of the mid-level spreader. Mid-level spreaders don’t allow a tripod to be laid flat on the ground meaning for low angle shots this tripod will not be suitable. But for every other conceivable requirement, the Manfrotto MVH500A is a great value for money proposition. For the price, you pay you also get a padded carry case which makes it easy to transport the tripod. With a carrying capacity of 8.8 lbs. the Benro Aero 4 DSLR video tripod head is good enough for supporting most DSLR cameras and lenses. It has two independent controls for panning and tilting. This is a sturdy aluminum travel tripod designed to be your go-to tool for shooting videos on vacations. It has a three-stage leg design with adjustable leg angles (without spreaders). This basically makes this a very versatile tripod for getting a good grip on uneven surfaces and where you cannot spread the legs all the way. Plus this DSLR video tripod comes with retractable rubber feet. With retractable rubber feet, you can adjust for uneven or loose ground (ideal for shooting in outdoor locations), by retracting them and exposing the spikes underneath. You could also remove two of the spiked legs which means it basically can work also as a handy monopod. To top it all the tripod comes with a padded strap and carry case for easy transportation. 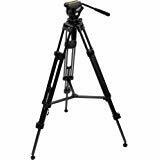 Easily converts to a monopod by combining the center column with the removable tripod leg. Equipped with interchangeable screw-in rubber feet and stainless steel spiked feet for increased stability. Can be all packed away in a carrying case for quick and easy storage/transport. 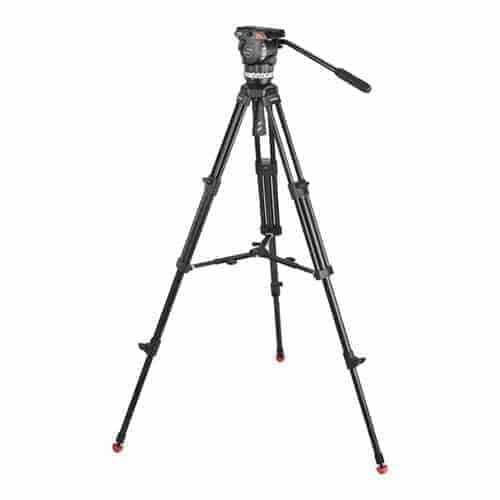 This is a heavy duty professional quality video tripod not just for DSLR cameras but also for compact camcorder systems and it definitely belongs to the best tripods for DSLR video shooting. The tripod supports up to 8.8 lbs. of camera weight and comes with a 5-step counterbalancing system. This ensures that the system can be tweaked easily for maximum counterbalancing when you use a heavy camera system and tilt. The easy to use quick release plate has a wide 4.1” sliding range. The spreader system is mid-level which should give you added stability but on the downside, you will not be able to stop very low with the tripod to catch a low angle. The tripod comes with a carry case for easy transport. Priced at $685.50 this tripod is a good long-term investment, especially if you are interested in shooting videos with your DSLR.